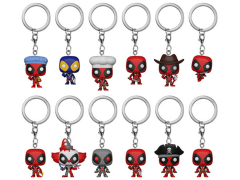 Various versions of Deadpool are now featured as Pop! Keychains! Pop! 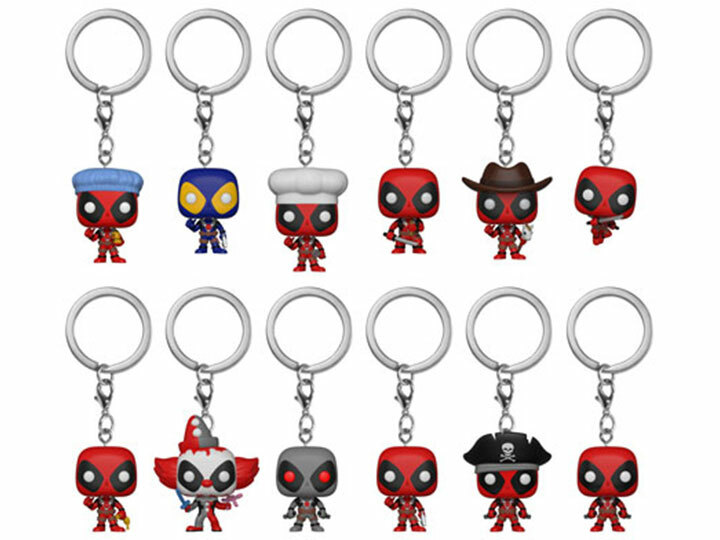 Keychains are your favorite Pop! figures, but miniaturized down to a smaller size that's just right for taking your favorite character with you wherever you go. With the Pocket Pop! Keychain Blindbags, you'll be able to enjoy the fun of chasing your collection as each figure comes packaged in a mystery blindbag. You never know which Pop! Keychain you're going to find!